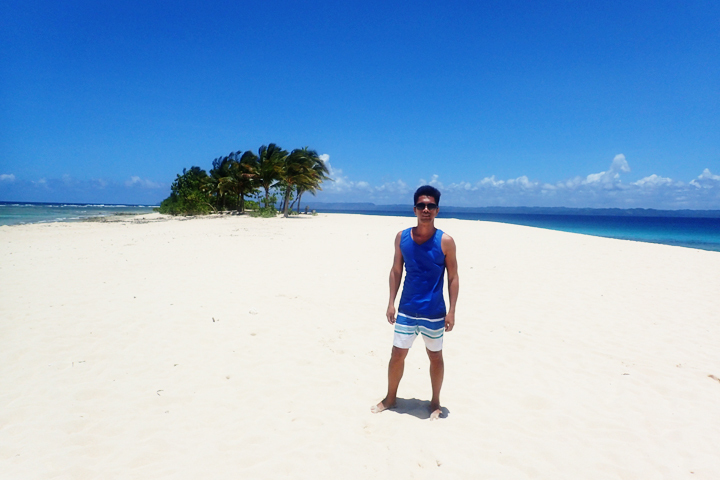 BRITANIA GROUP OF ISLANDS, SAN AGUSTIN, SURIGAO DEL SUR: An Island Hopping Delight. 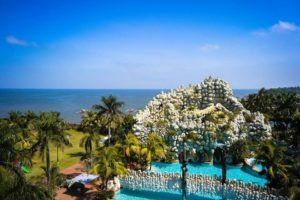 We weren’t supposed to visit the Britania Group of Islands during our 8-day trip in Surigao, but one habal habal driver offered a Hinatuan Enchanted River + Britania Island Hopping Tour Package with a price that is hard to resist. Php1,500. This turned out to be a SCAM, however. 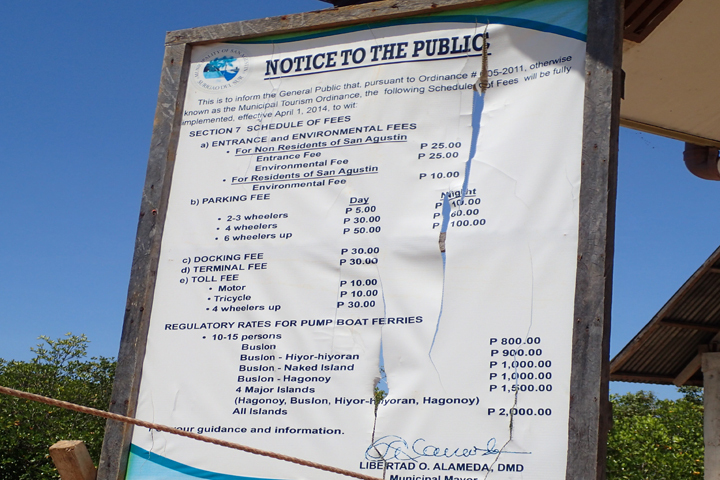 We found out later that the boat rental for island hopping is not included. So in case, someone in Hinatuan offers you this package, don’t take it. We made everything clear, made sure that we understood one another before we finally agreed, we even documented it through text messages, but in the end, the habal habal driver said we did not understand him and that was because of language barrier. (Mahirap daw talaga mag-usap ang Tagalog at Bisaya. Yes, I don’t understand Bisaya, but my friend can speak a little and understand the dialect well. ) My guess is that, “miscommunication” is part of the trick. We, of course, refused to pay more and invited him to the tourism office to settle the issue. He seemed alarmed at my suggestion and refused to go. In the end, he simply let us go. So, please be warned. Now, for the good vibes. Since, this is not included in our itinerary, I didn’t do a lot of research about this destination. 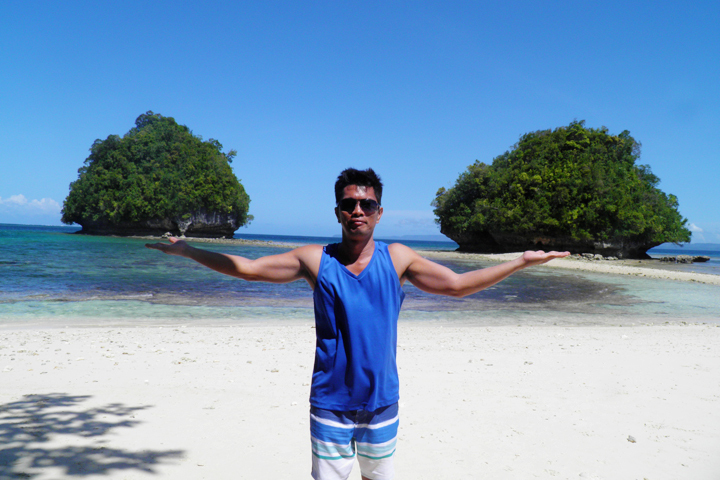 I only knew that it’s been recommended by several tourists as one of the must-visit tourist destinations in Surigao Del Sur. 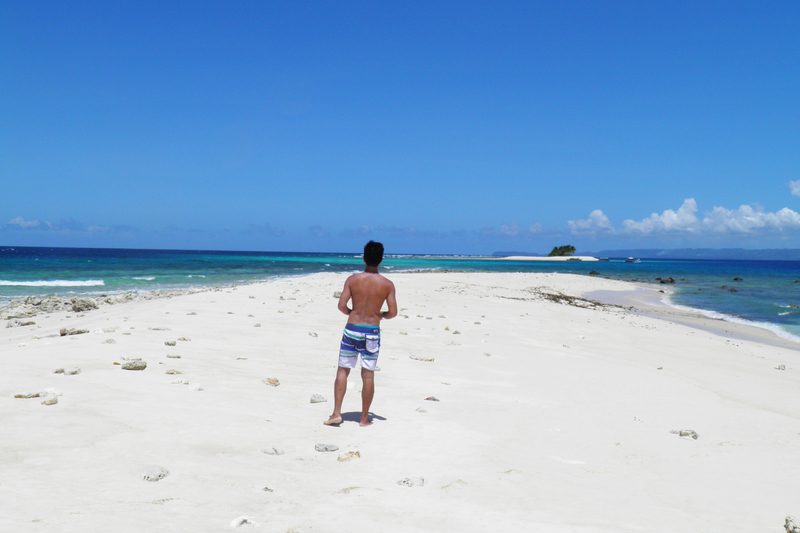 Britania Group of Islands is actually comprised of 24 islets but only a few have a beach. 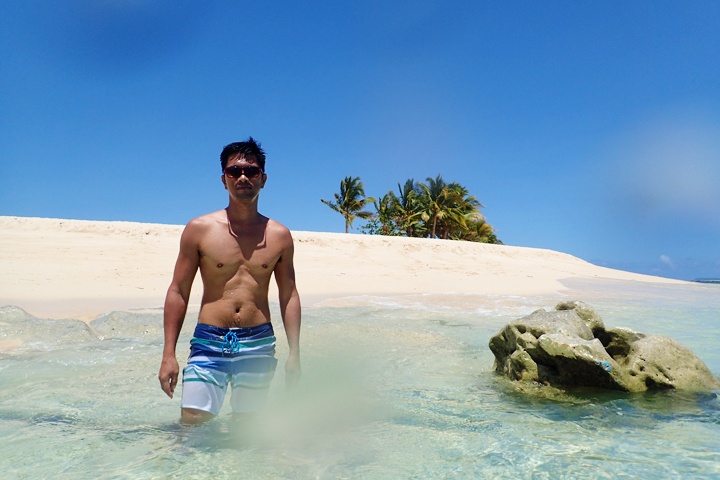 This is somewhat similar to Pangasinan’s Hundred Islands. 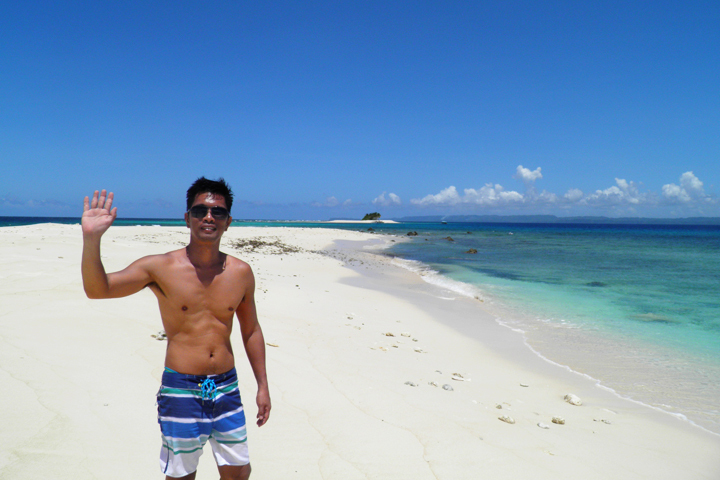 There are four beach destinations for island hopping: Hagonoy Island, Naked Island, Boslon Island, and Hiyor Hiyoran Island. 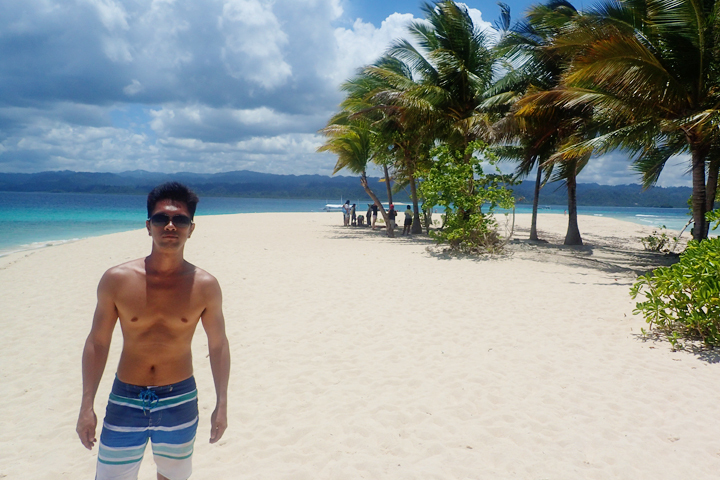 We first went to Hagonoy Island which is the farthest. This is my favorite among the four. 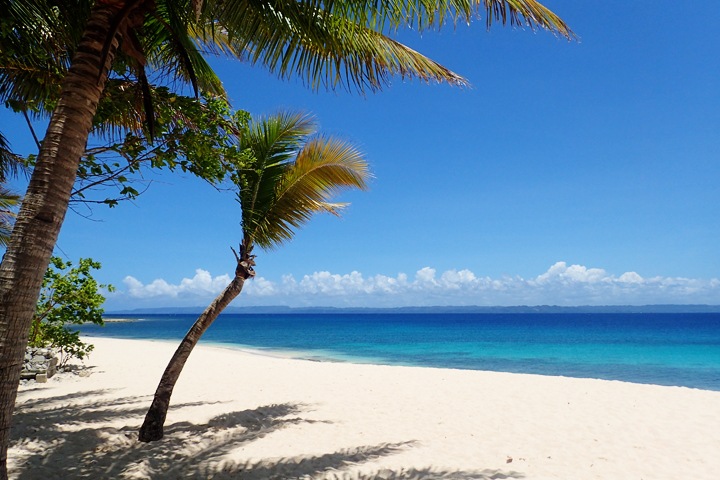 With its clear waters, soft and powdery white sand beach, a few coconut and talisay trees, it makes a perfect setting for a movie with a “stranded-in-an island” theme. The island is so lovely it was so hard for us to leave. It would have been awesome to camp there for a night and wake up to an amazing view the next morning. But that wasn’t part of the plan. Besides, I don’t even know if that’s allowed. We stayed in the island for a couple of hours and took plenty of pictures before we moved on to the next destination. 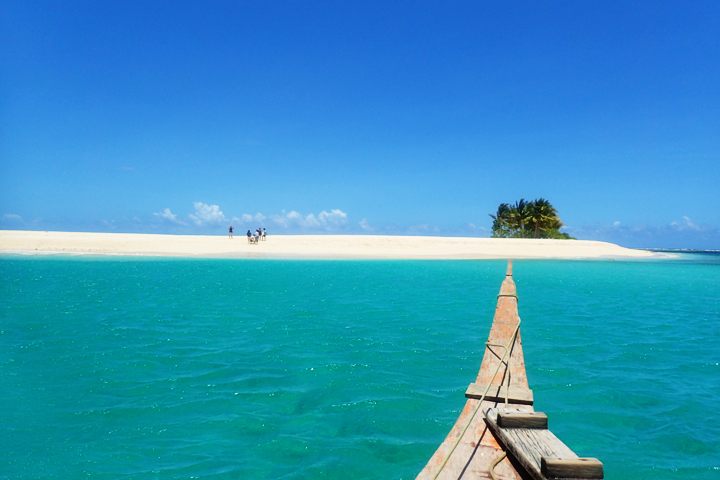 Naked Island is located just a few minutes away from Hagonoy Island. It’s called “Naked” because it lacks vegetation. 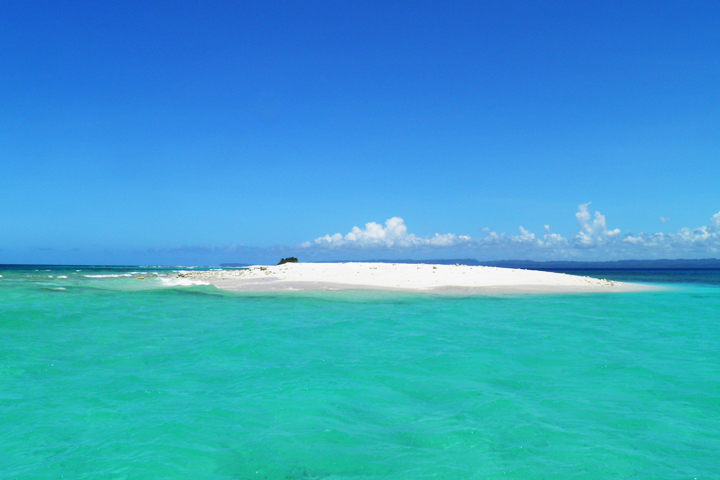 The island is composed only of white sand and some rocks. It’s quite small and most tourists, especially local tourists, would only stay here for a short while to take pictures, especially at noon when the heat becomes unbearable. If it’s not too hot though, this is also a great spot for swimming. Our next stop was Boslon Island. This is where most tourists would stop by for lunch, mainly because there is a lot of shade under some trees and rocks. Here, one may also buy some fresh catch from the fisherman which they would grill for a minimal fee. 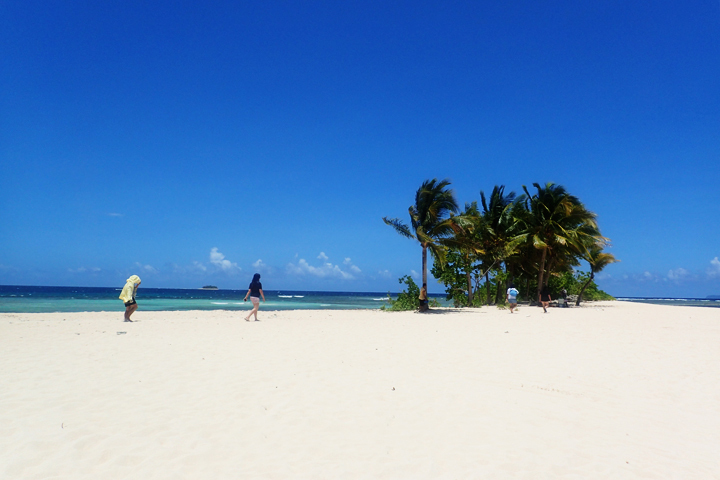 While the area where our boat docked has a wide white beach, it was difficult to appreciate it as there were so many tourists during our visit. The makeshift tables were not a good site to see too. We stayed on the other side of the beach, which is rocky but a lot more quiet and peaceful. 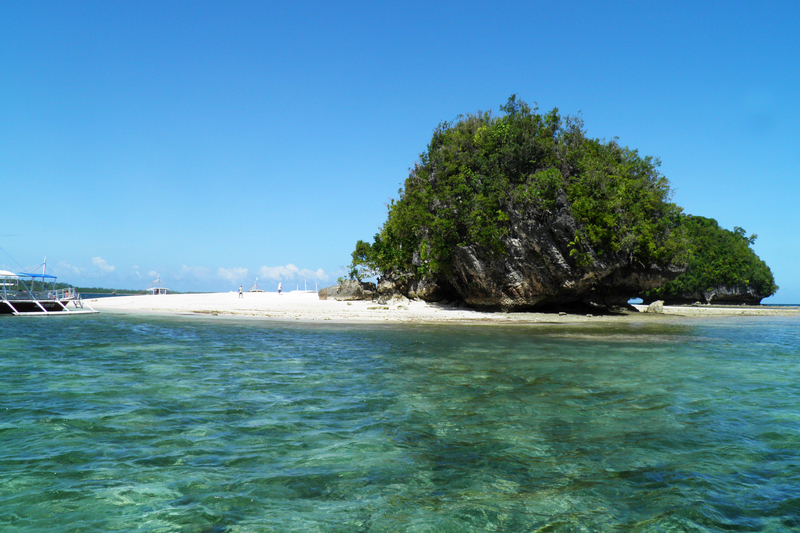 During low tide, one may also walk to the nearby twin islands collectively called Paglangagan Islands. 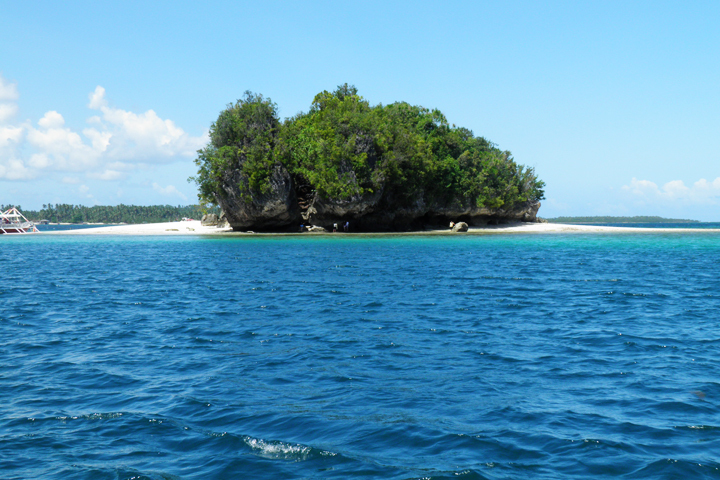 These two islands are mostly rocky though, and one must wear slippers to get there as the path connecting these islands to Boslon Island is mostly consist of dead crushed corals. 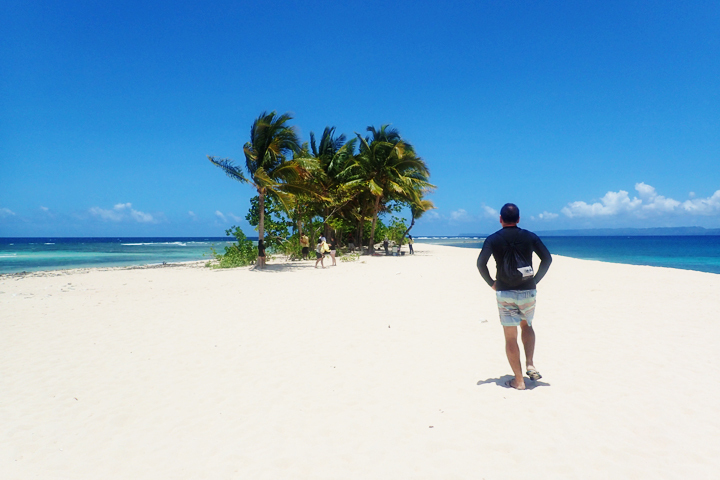 We weren’t able to go to Hiyor-Hiyoran Island since the tide is getting low and we were also in a hurry hoping to catch the last bus bound for Surigao from Tandag. When you have more time though, visit Hiyor-Hiyoran Island as there are plenty of starfishes and interesting spots for picture taking. 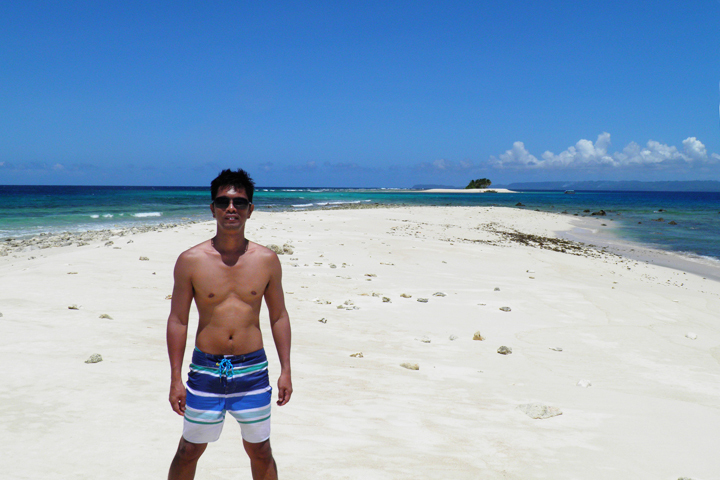 A half-day island hopping at the Britania Group of islands is sufficient. 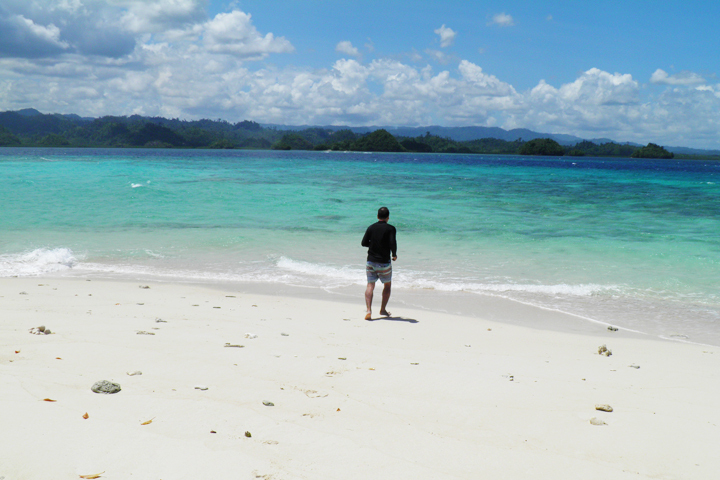 A great way to spend your time though is to start the tour at Boslon Island because it is less crowded before lunch time. 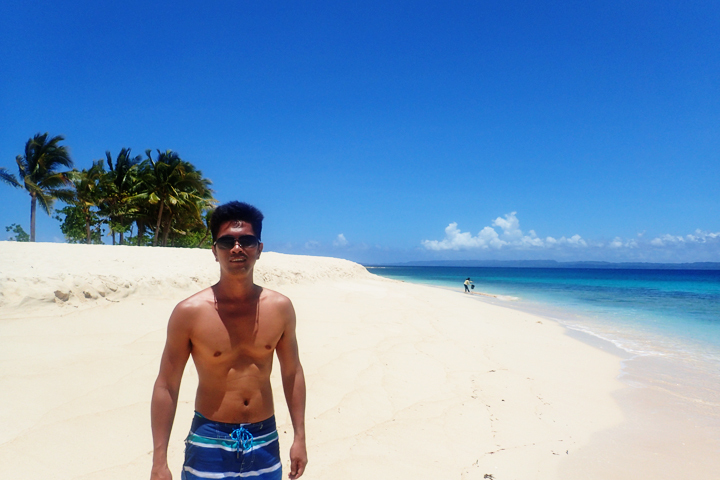 And don’t forget to spend more time at Hagonoy Island. I’m sure you’ll love the place as much as I did. 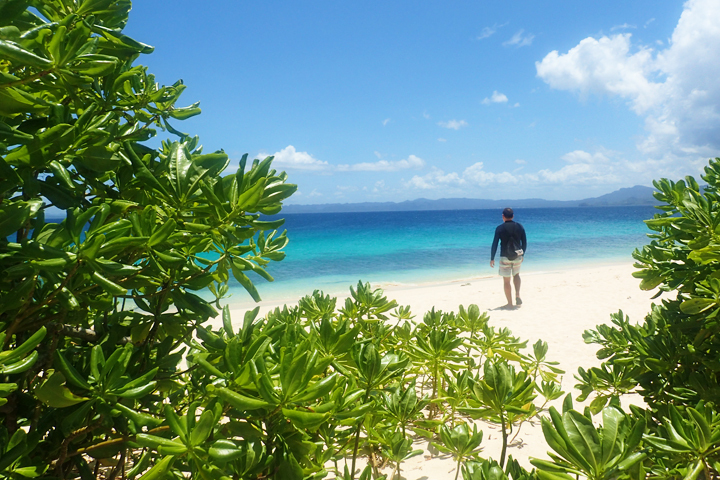 TRAVEL GUIDE: HOW TO GET TO BRITANIA GROUP OF ISLANDS. From Hinatuan or Bislig City, ride a bus bound for Butuan and alight at Barobo bus terminal. Travel time from Bislig to Barobo is about 1.5 hour and costs approximately Php105. 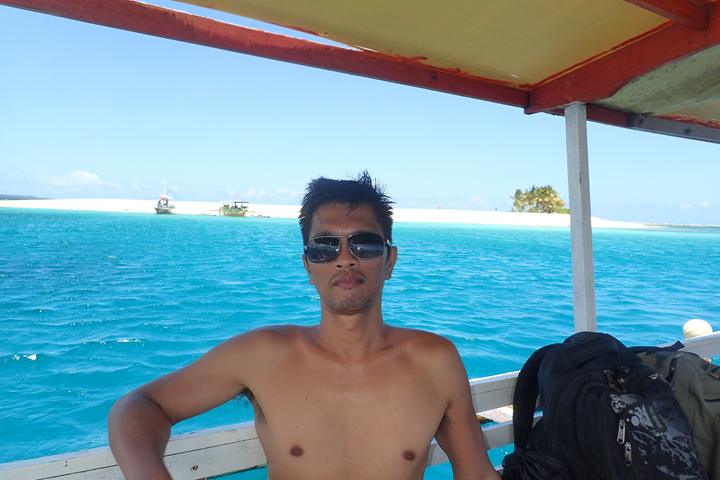 Trip from Hinatuan to Barobo takes about half-an-hour and costs approximately Php35. From Barobo Terminal, transfer to a van or a bus going to Tandag and alight at Barangay Salvacion in San Agustin . Travel time from Barobo to Salvacion, San Agustin is more or less 30 minutes and costs Php40. From Surigao City, there are two options: (Option 1) Ride a bus bound for Butuan City, then transfer to another bus or a minivan bound for Tandag and get off at Barangay Salvacion. (Option 2) Ride a bus going to Tandag. In Tandag City, ride a bus or a minivan bound for Butuan and alight at Barangay Salvacion In San San Agustin. Either way, travel time is approximately 3.5 to 4 hours. 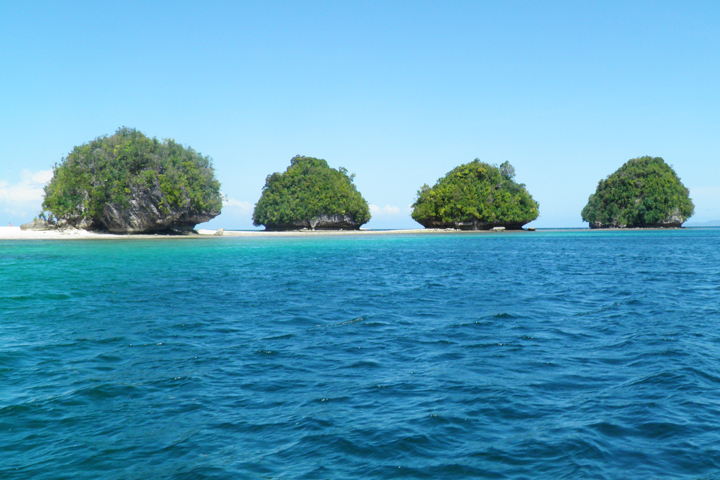 The second option is best if you’re coming from Hayanggabon port, after a tour at Socorro Bucas Grande and Sohoton Cove. From Davao City, head to the bus station and ride a bus bound for Tandag City and get off at Barangay Salvacion in San Agustin. There are only two trips to Tandag from Davao. One leaves at 12 midnight and the second trip is scheduled at 6AM. 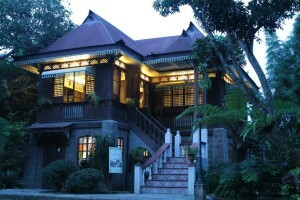 Alight The trip takes about 6 hours and costs approximately Php410. 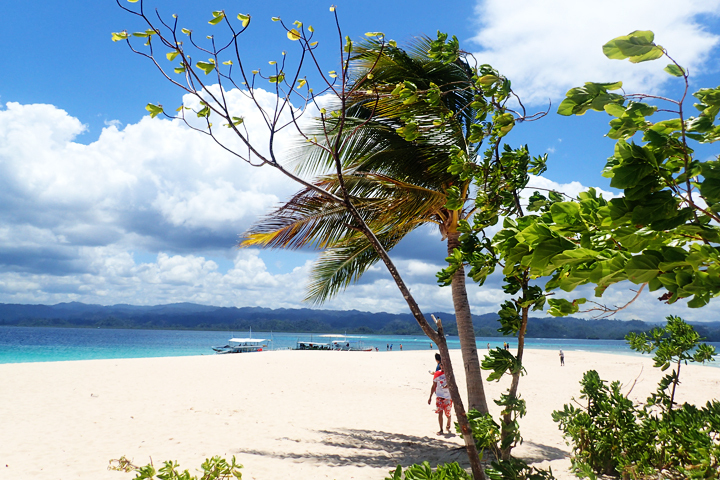 From the main road in Salvacion, hire a habal habal to take you to barangay Britania, where the port is located. The ride takes about 15 minutes and costs Php20 per head. 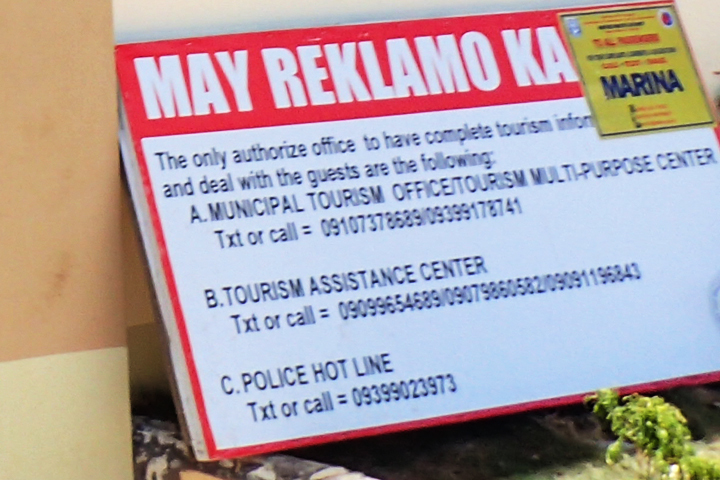 On your way, you’ll pass by the Salvacion Tourism where you’ll pay Php25.00 environmental fee. 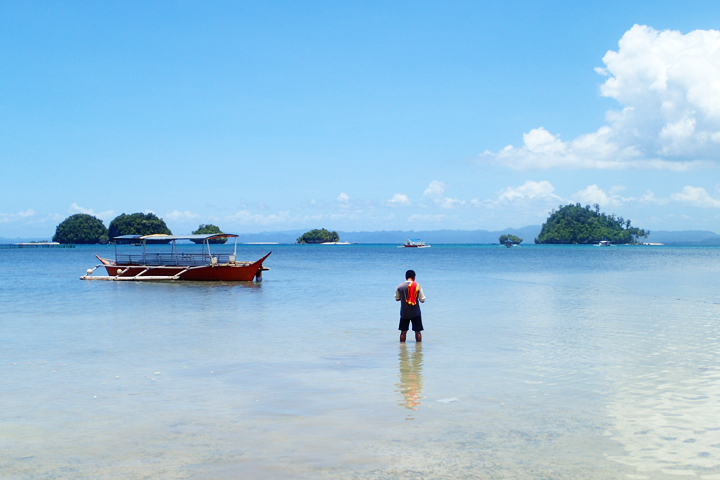 The tourism office may also assist you in looking for a boat for island hopping tour. Standard rate is Php1,500. However, depending on your number and how long you intend to stay in the islands, some boat operators may agree to Php1000 price. 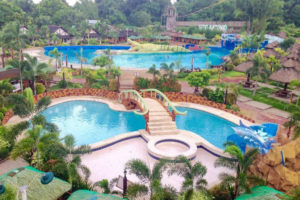 BRITANIA GROUP OF ISLANDS, SURIGAO DEL SUR ACCOMMODATION: In case you need a place to stay, there are plenty of resorts at Barangay Britania. While we didn’t spend the night there, we we spent half-an-hour at waiting for our boatman at Ysha’s Resthouse. We bought some rice and drinks from them and this was also where we took a shower before we left Britania. 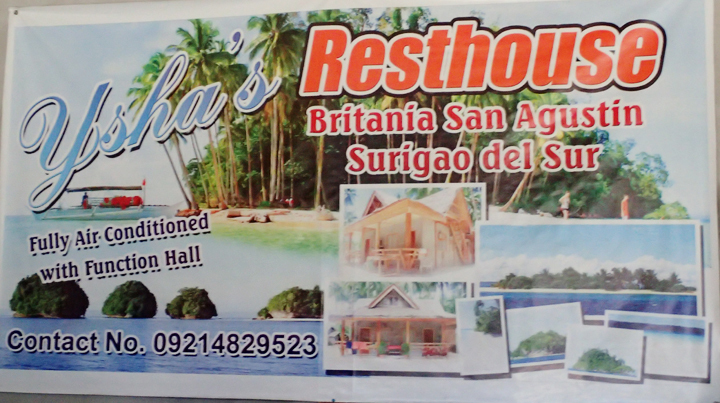 They’re air-conditioned room costs Php1,200. You may also ask assistance from the Local Tourism Office. They’re very helpful. Hi po. Ask ko lang po, how to go to Socorro/Sohoton from San Agustin? Thank you.